>> and I hope I can review oxygen. The Oxygen icon theme simply rocks! 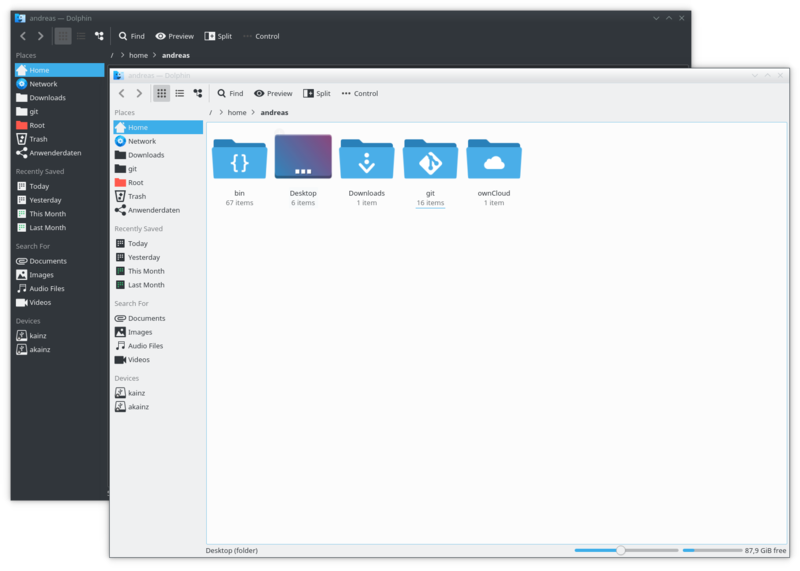 ok I had a look at oxygen-icons it look like oxygen would work quite good in kde isn’t it? sounds interesting, but how do you install them? In kde if you go in system settings->icons->Get New Theme->Install „Papirus“. It seems to install it with no problem. But then? how to you use them? I can’t see any change anywhere. In System setting->Icons i can’t see any new theme. it need some time to download maybe you have to waite longer. i don’t think so. I waited till the sign „busy“ was gone. So i’m pretty sure the download was complete. 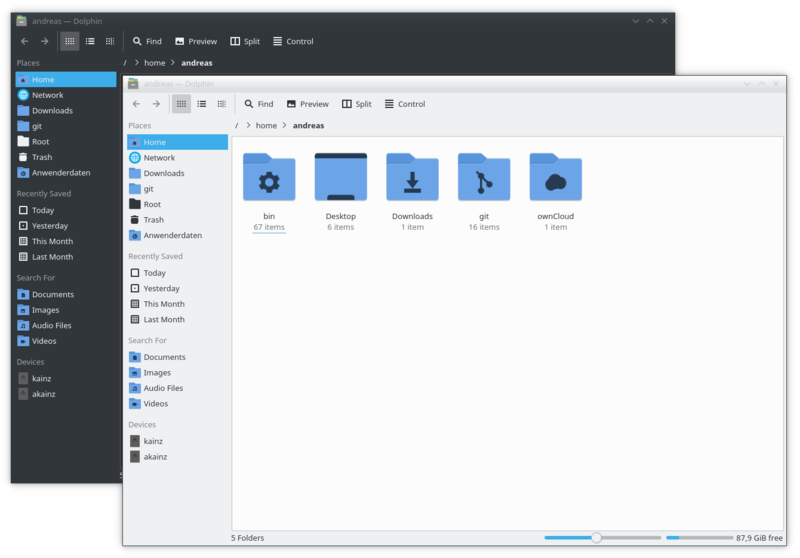 In fact kde itself tell me the theme is installed. But as i said before i can’t see any trace of it.